"A cosmic burst in space is an explosion of light, radiation and energy. 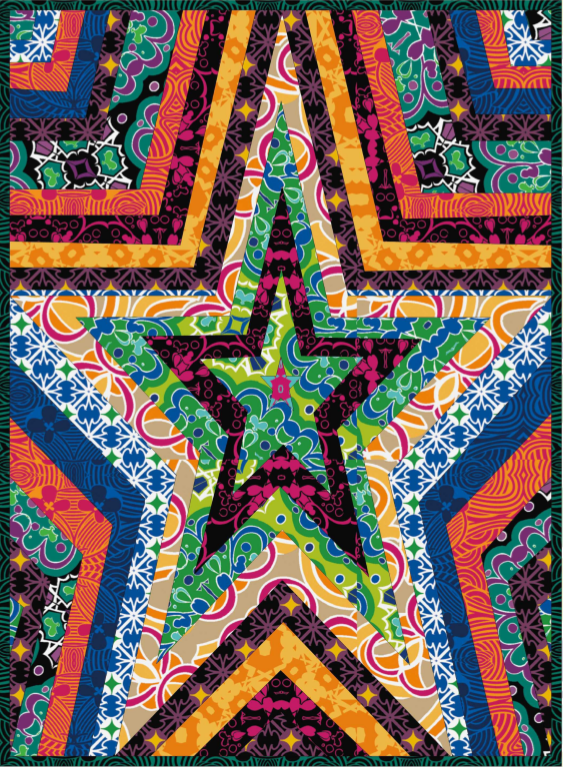 Cosmic Burst the fabric collection is an explosion of color, motif and energy. 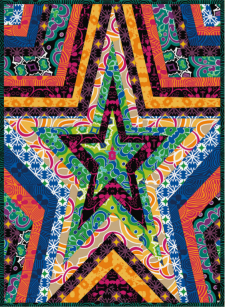 This modern collection touches the outermost areas of the cosmos through expressive colors and movement and is sure to keep designers, quilters and sewers fascinated by all of the creative possibilities it can help manifest."